To help inspire us, supperclub owner Uyen Luu (www.uyenluu.com) has hosted an exclusive blogger event, showcasing some of her favourite autumn recipes which have all been cooked on her brand new Leisure Cuisinemaster. 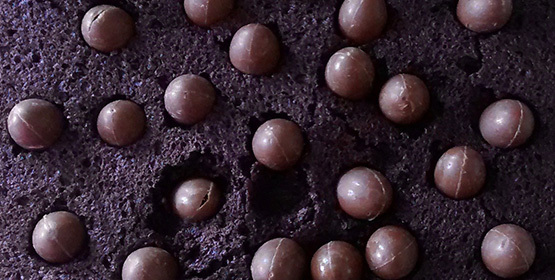 Line a shallow baking tin with greaseproof paper, and preheat the oven to 180C. In a stand mixer cream together the butter and sugar until it turns pale and fluffy, about two minutes. Add the eggs to the sugar and butter one at a time, beating well between each addition. Sift the flour and baking powder into the bowl, and mix slowly until just combined, this forms quite a stiff mixture. Using a spatula spread the cake batter over the tin; gently press the fruit into the top of the sponge. Bake for 40 minutes until the sponge has turned golden brown on top and an inserted skewer comes out clean. 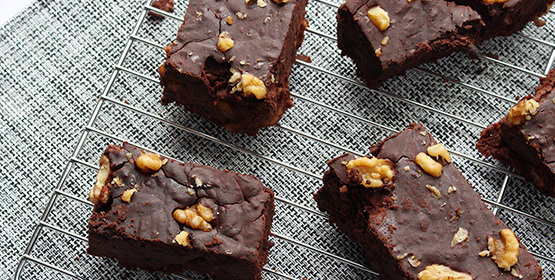 Leave to cool to room temperature in the tray, then slice and serve. 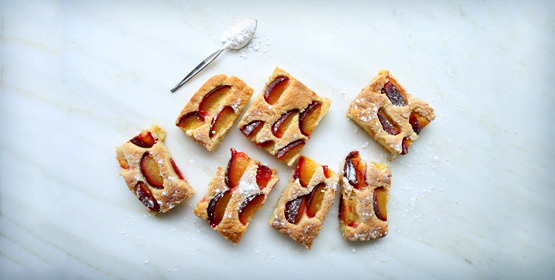 Join the baking tribe by rustling up this Plum cake on a Leisure range cooker. If you have a preferred fuel type take a look at our collection of gas range cookers, electric range cookers and dual fuel range cookers. 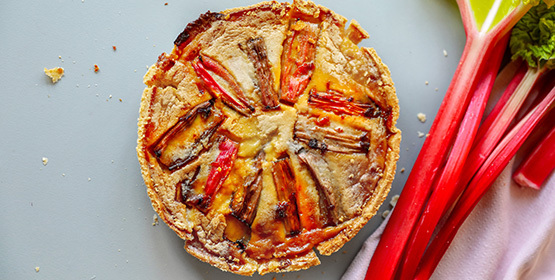 You can have a rhubarb dessert with custard on the side, but Katie Pix ingeniously saves time by mixing them both in one delicious dish. A little indulgence to warm the soul. 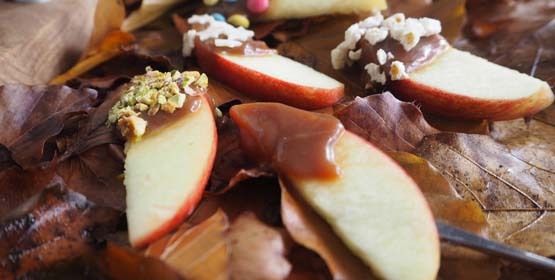 One of the classic Autumn treats. 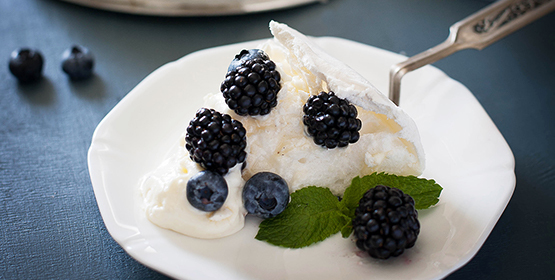 Don’t be afraid of making this meringue yourself, it’s brilliantly simple. 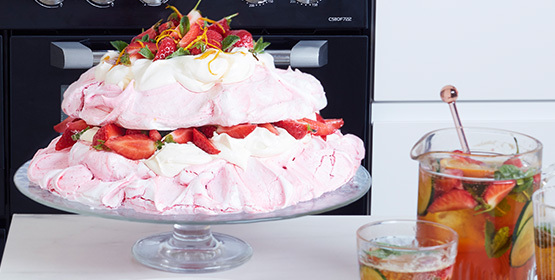 With a crispy outside, a melt-in-the-mouth soft centre, and lots of fresh seasonal fruit, nothing says “summer” more than a pavlova. 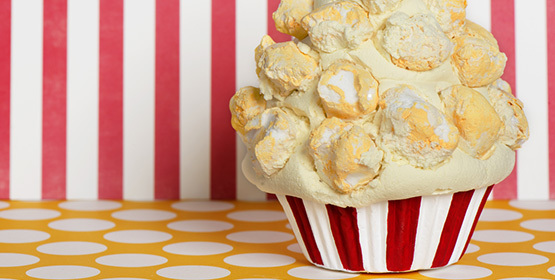 I adapted this recipe slightly by using toffee popcorn rather than sweet popcorn and a toffee sauce. They taste amazing! 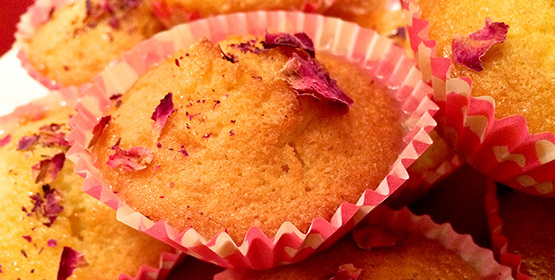 I’ve always wanted to bake with flowers so I decided to make some mini lemon drizzle cakes using rose petals for decoration. 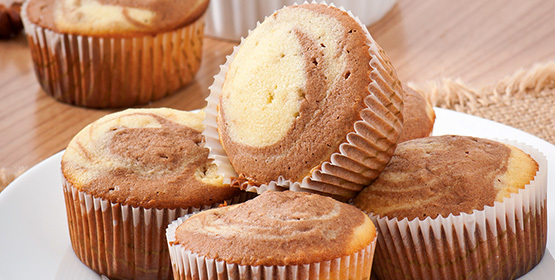 Marble cake is perfect for when you can’t decide whether you want chocolate cake or vanilla cake. You can have both in one delicious package! 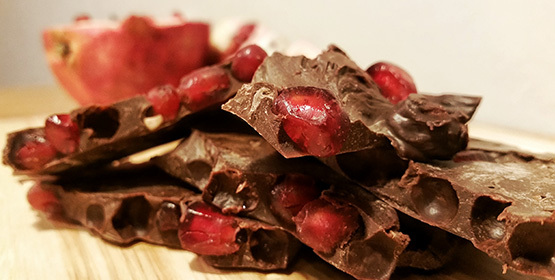 I made this amazing chocolate bark late one night when I was craving a sweet snack that wouldn’t make me feel too guilty. 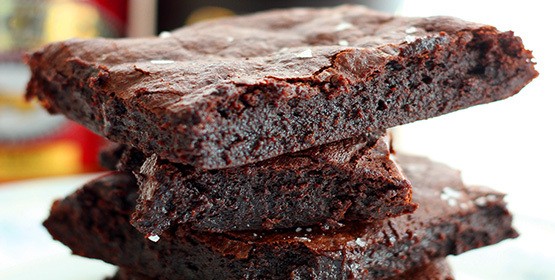 These are super dense fudgy brownies; you’ll definitely want to add the sea salt to cut through the richness. 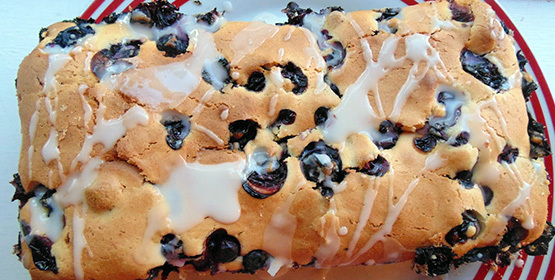 Great for weekend baking, why not try something different: Blueberry Loaf! 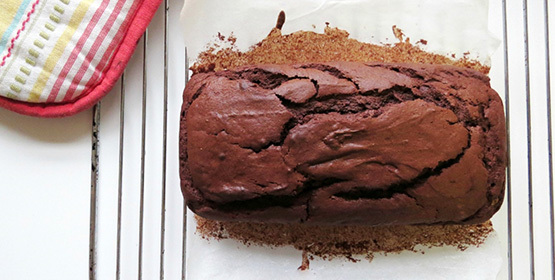 Chocolate brownies are meant to be gooey in the middle and this great recipe shows you how to make them quickly! 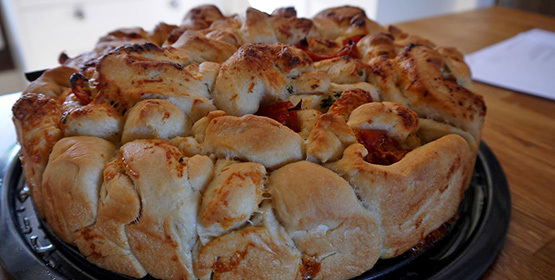 This is a definite showstopper, garlic butter, cheese and sundried tomato tear and share bread. 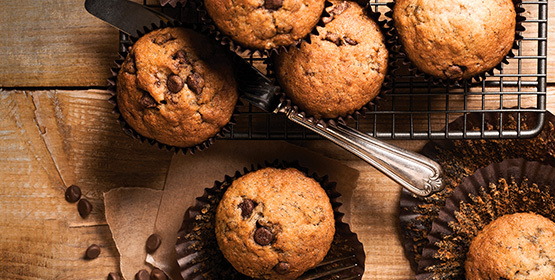 Bake it today. 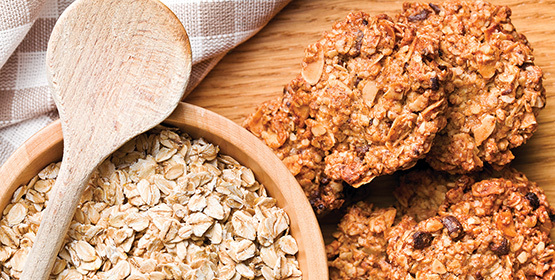 These homemade oat biscuits are a firm family favourite and are easy to make, try it yourself. 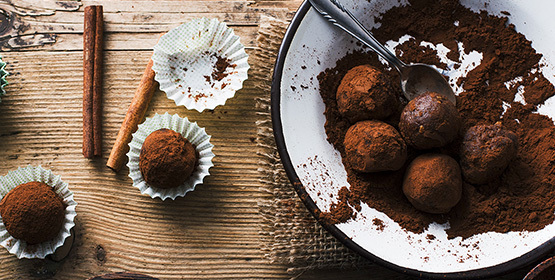 These Oreo truffles are amazing. They are really quick and easy to make and only use three ingredients. Try them for yourself! 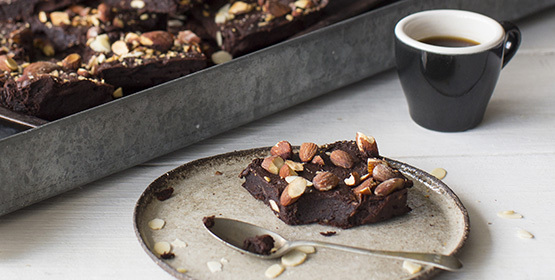 This brownie recipe brings food back to the basics, amazingly tasty food, without being unhealthy! Plum cake with a dollop of icecream.